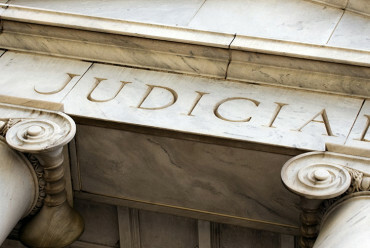 Section 174 (2) of the Constitution is a call to transform the judiciary by making sure that judicial appointments result in equitable racial and gender representation in the judiciary, without compromising the other constitutional imperatives such as merit, the need to maintain judicial independence and impartiality, as well as the need to ensure that judicial selection processes are fair. Over the years, the Judicial Service Commission (JSC) has been pre-occupied with that mission. 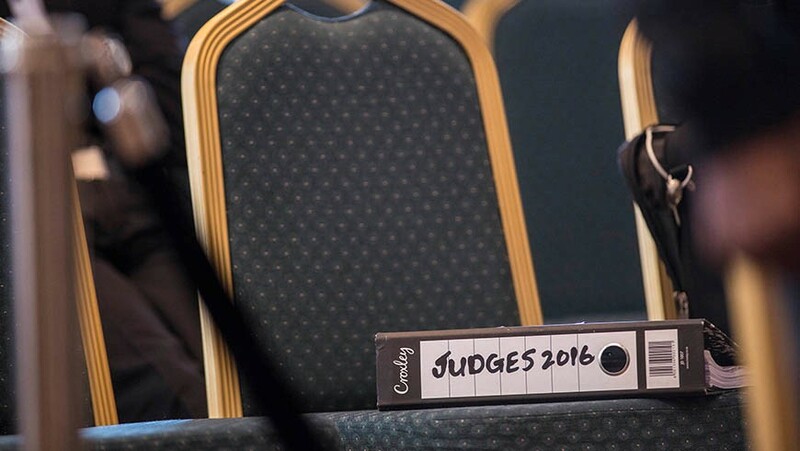 This is evident in the fact that during the JSC interviews, candidates have frequently had to respond to questions on judicial transformation. This is a noble exercise by the JSC. 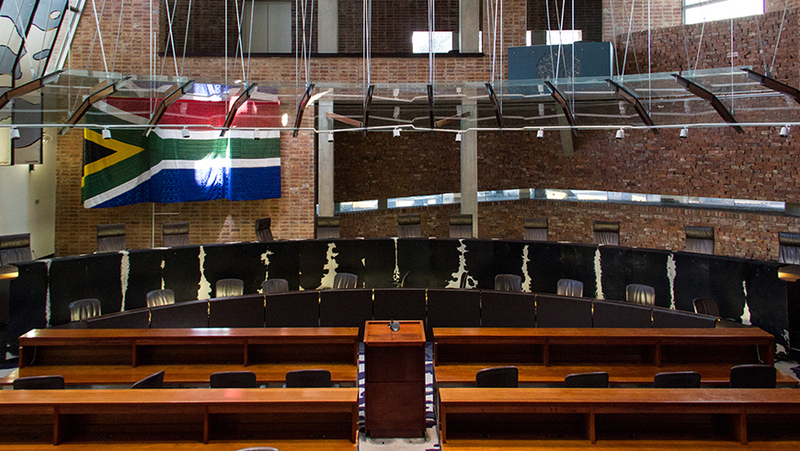 But the challenge is that the JSC is not systematic in the manner in which it poses questions on transformation to candidates. I am just trying to understand…Whether it is a systemic issue where you can only be approached, or does it take a situation of – in other words, I am trying to understand whether you are a transformation agent inherent in yourself or whether transformation is not quite part of what your orientation is at. Okay, right. Now the second issue is to do, you know, this transformation thing has got to do with the numbers and all the cosmetic stuff. But more seriously it has to with softer issues such as empathy, which I described as the ability to put yourself into somebody else’s shoes. Having gone through the experiences that you went through in the UK, and I appreciate what you say it was the first time you experienced it. Maybe it was the first time you experienced it as a person but surely being South African you had seen other people being degraded and assumed just because of the biological appearances to be incompetent, stupid, inferior or lazy. Did you, coming back from that experience, not find it necessary to yourself make sure that other people in the profession are not put in that position? 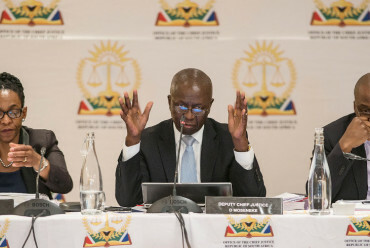 Thus, Ms Law had to respond to what she has done so far in terms of contributing towards transformation, give her assessment of the rate of transformation of the judiciary in the country and demonstrate whether she is “a transformation agent…or whether transformation is not quite part of what [her] orientation”. 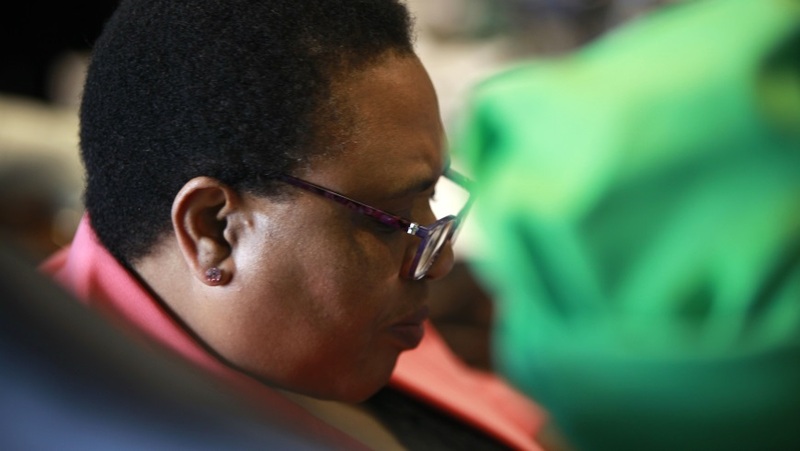 On the other hand, Ms Hadebe was only asked to outline her future plans on how she intends to contribute towards transformation, if she were appointed. 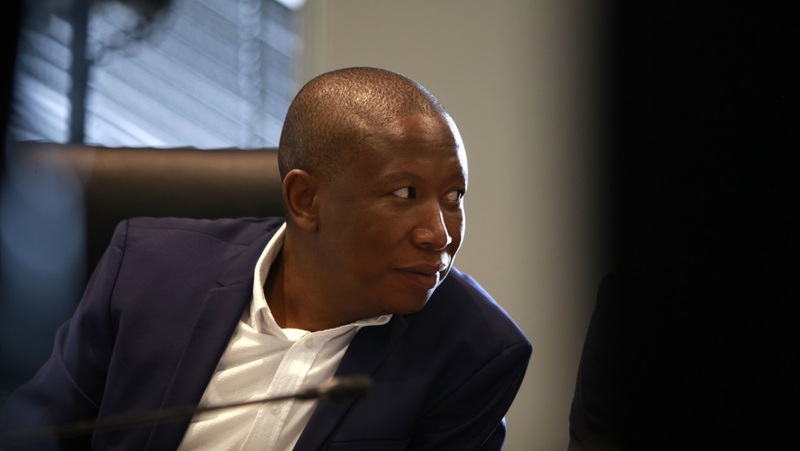 What role if any have you played in transformation at the Bar and in terms of bringing in black juniors into your matters? …. 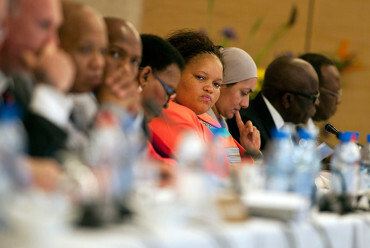 But would you be prepared to step back and allow for a person of a different racial (sic) to be appointed? 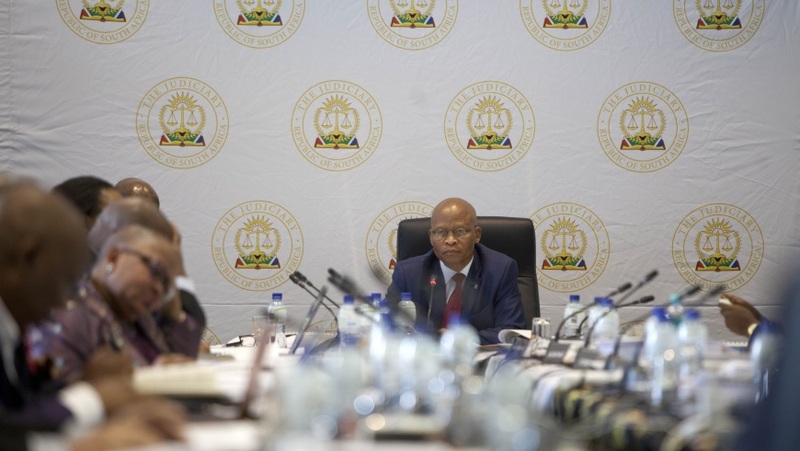 “What has been your direct contribution in assisting to transform the Judiciary over the years in your long service at the legal profession, taking into consideration Section 174 (2) of the Constitution and looking at the demographics of the KZN High Court Bench? 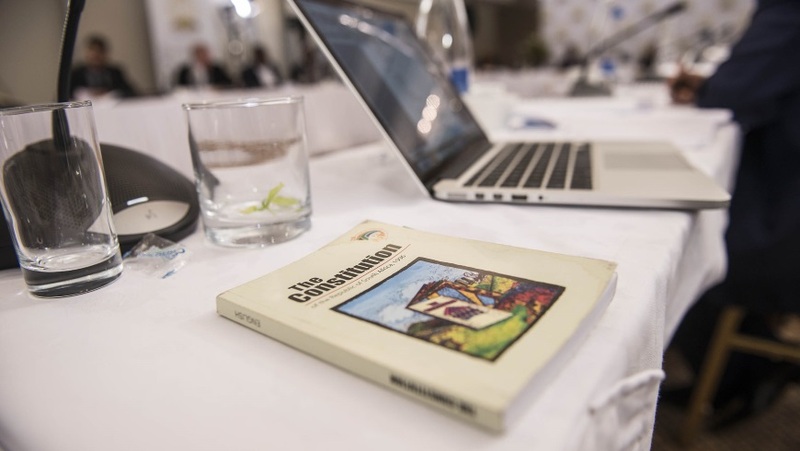 Both candidates were asked to provide an evaluation of their contribution thus far towards transformation, but Advocate Topping had to respond to whether he would be prepared to step back and allow a person of a different race to be appointed. 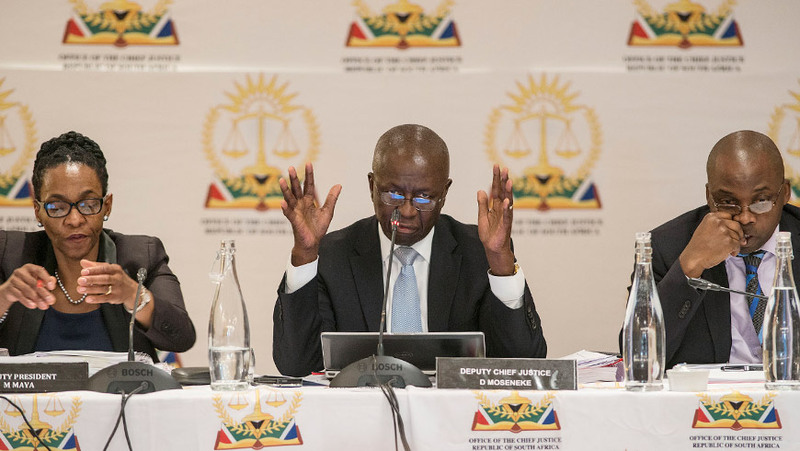 To be fair, a similar question could also be asked to Mr Mngadi to establish is he was prepared to let a woman be appointed in his place given that transformation is not just about bringing more blacks on the bench but also females. The uneven treatment is also manifest in that at times other candidates are not asked questions on transformation while others are asked to respond to various questions on this subject. 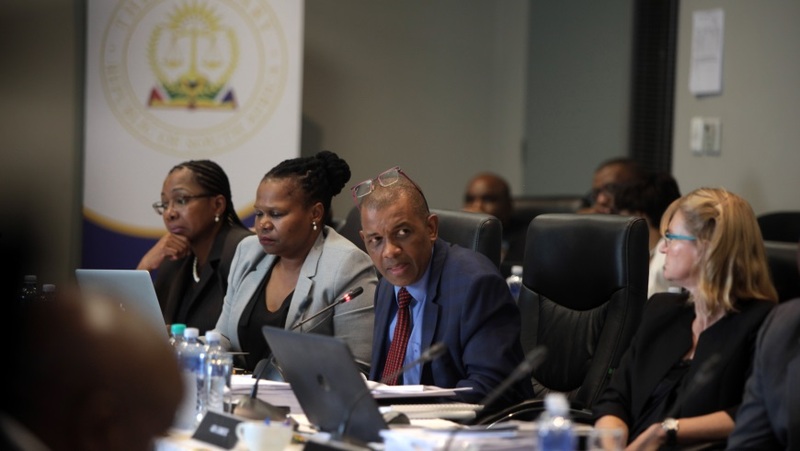 A case in point is that of Judge Tsoka and Judge Mbatha, who were not asked questions on transformation, yet their competitors for SCA positions were asked a barrage of questions on transformation. This kind of uneven questioning is problematic because it means the candidates are not being treated equally, as some are spared questions which others are required to respond to. 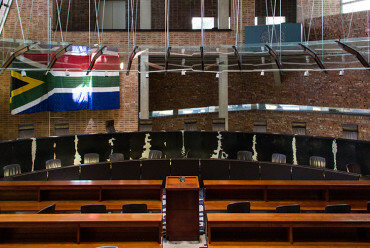 Views on such an important constitutional issue as transformation should be solicited from every candidate who appears before the JSC, regardless of their race or gender. In order to identify a suitable candidate the JSC should probe each candidate to give their views on issues such as their interpretation of the idea of judicial transformation, their contribution towards transformation, and what they will do to promote transformation if appointed. Whilst as these questions are relevant to white candidates, they are also relevant to black candidates. It is critical that the JSC views black candidates as not only victims of marginalisation, but also as agents of transformation. 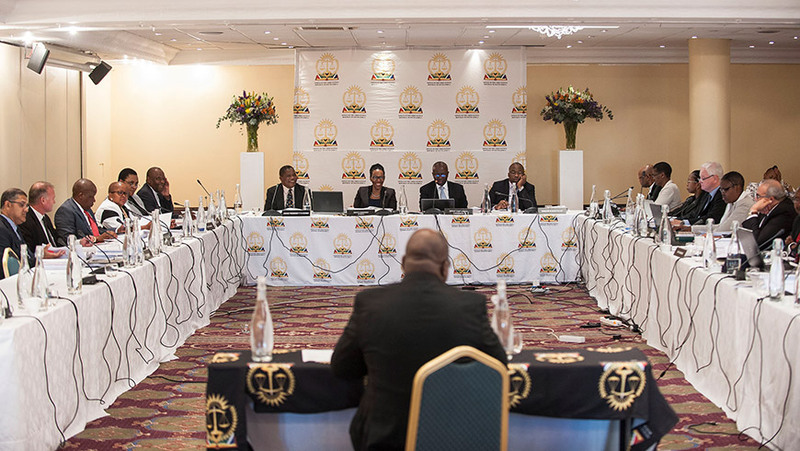 For instance, in the case of Ms Hadebe and Ms Law, similar questions could also have been probed with Ms Hadebe to evaluate if she had done the best within her influence and power to promote the transformation agenda in her previous roles. 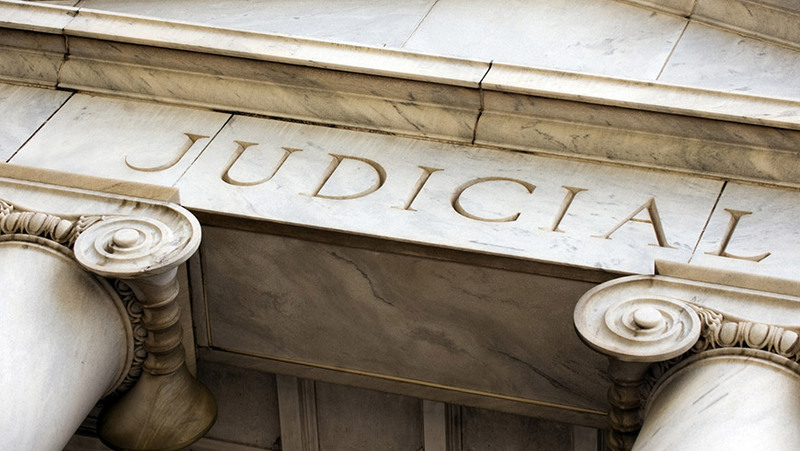 Creating a transformed judiciary does not mean compromising on the principle of fairness. 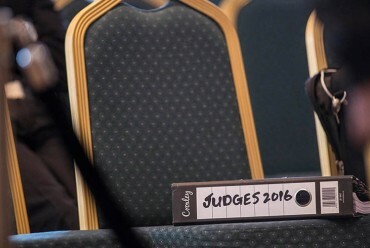 By sparing some candidates questions on transformation or asking light questions on this subject, the JSC may be creating a public impression that the interviews are not impartial, since candidates are not being “grilled with equal measure” on questions regarding the transformation of the judiciary. This impression has the potential of diminishing public confidence in the independence of the judiciary. It may also lead to some good potential candidates shunning the interviews as they are unsure that they would be treated fairly and equally. 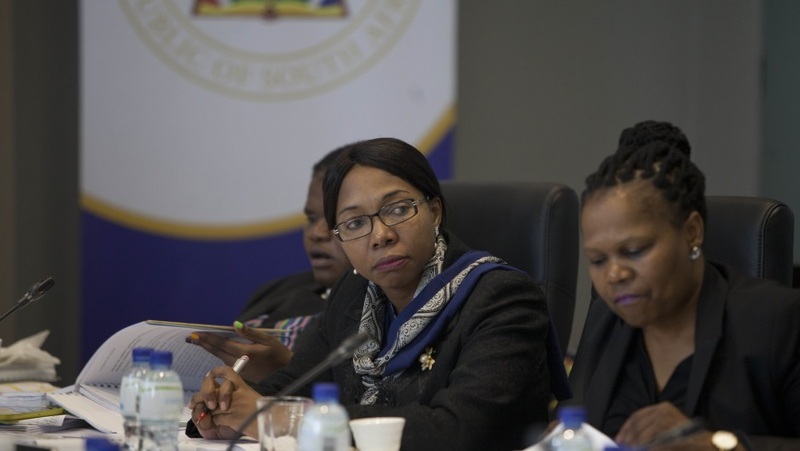 Thus, while the JSC should be given credit for pushing the transformation agenda, it could do better by adopting a systematic approach to questioning, especially on the issue of transformation, in order to ensure that candidates are treated fairly and equally regardless of their gender and race. 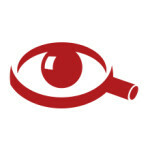 Share your thoughts on this article in the comments section below. Dr. Justice Mavedzenge has a PhD in Constitutional Law and an LLM in Constitutional & Admin Law from the University of Cape Town. 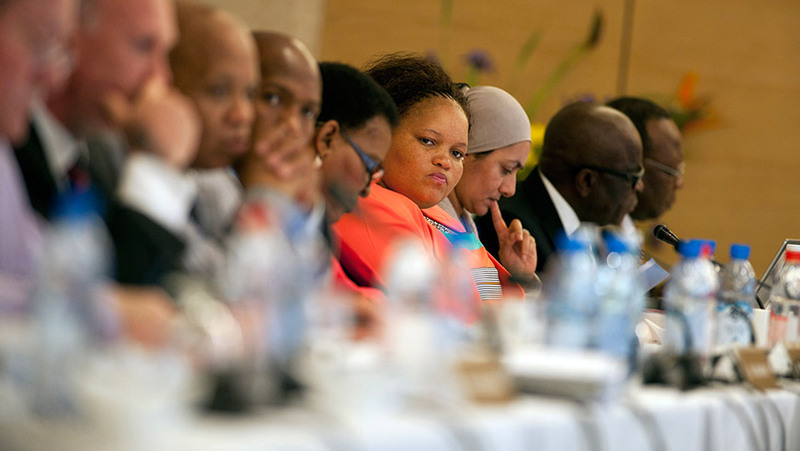 He is currently a researcher for the Democratic Governance and Rights Unit at the University of Cape Town. In case where we need to maintain a balance between S174(2) of the Constitution and racial/gender, all candidates must be put to equal weigh of questions and if they are both not good enough, none should be appointed and in case it is extremely hard to tell who really excelled the interviews, we can appointed the one needed to fill a gender/racial gap in the judicial system provided that he or she is suitable for the position. I’m of the opinion that at that level of interview(I.e. 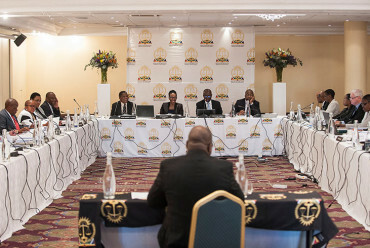 for SCA, CC & HC), anyone who is a candidate for any of those should be in a position to respond to same magnitude of questioning on Transformation, irrespective of background, an individual contesting to run / contribute at that level, ought to have made strides to contribute to the course, so the approach shouldn’t be or appear to be colour / race based. Maybe there should be standard transformation focused questions, I strongly believe.